Our Mission is to save ''Main Street'' by linking the local community with the local businesses through the power of Digital Media. 1. 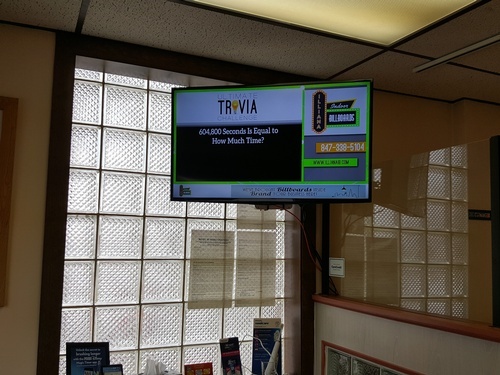 Ad Boards - your business has the option of Hosting and/or Advertising/Branding your business. 3. NODE: Turn your WI-FI into a marketing machine. 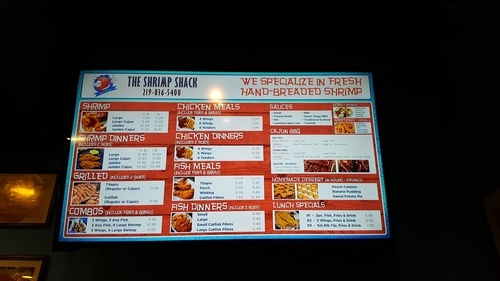 With several packages to choose from we can fit something into everyone's budget. 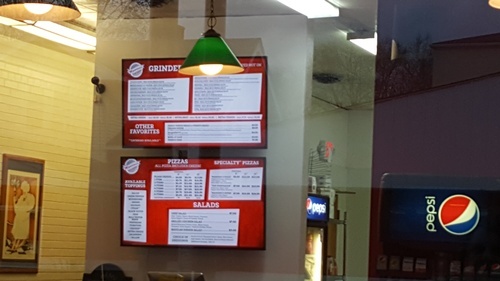 Contact us for all your digital media and digital menu board needs.